Handmade Aspen Table, From World Famous Colorado Natural Wood Worker Dwayne Simmons. This Table Was Co-Designed with US National Table Tennis Coach and Trainer Scott Preiss. This table plays as good as any world class table tennis table with a solid one inch top. The beauty of the Aspen will enhance any home while allowing years and years of play on this very durable table. No Aspen trees have been destroyed to make this table. There is a 90 day wait period for delivery to anywhere in the continental United States. Your New Table Is delivery and setup by professionally by the creator of the table, Dwayne Simmons and a two hour lesson from Scott Preiss, USA Table Tennis Coach! 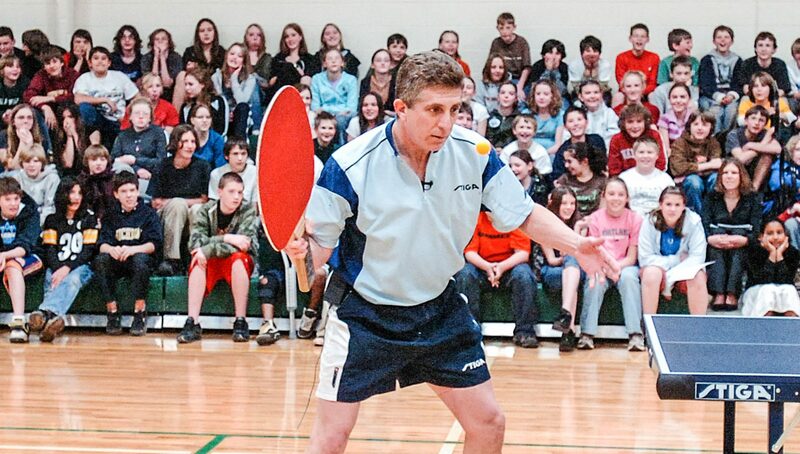 Explore the exciting world of Olympic Table Tennis with US National Coach and Trainer and member of USA Table Tennis Hall of Fame Scott Preiss. You will learn all of the strokes of the game including the serve, and see real World Championship highlight points to help you improve your game. This remastered DVD also has menu options so that you can go right to what you want to practice and learn. Learn from the Master, improve your game! 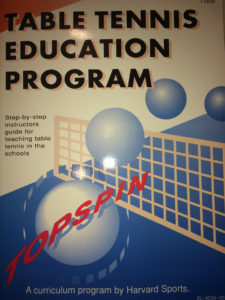 Written by Steve Bruecker (National Physical Educaiton Middle School Teacher of the Year and Scott Preiss, US National Coach and Trainer and member of the USA Table Tennis Hall of Fame. This Table Tennis Curriculum will help you organize class sizes of 10 to 60 students. All of the lesson plans are included including learning social skills, cognitive skills and more. 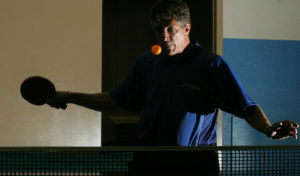 Steve Bruecker, considered one of the finest physical education specialist in the country, makes table tennis fun and greatly improves self esteem and social skills.